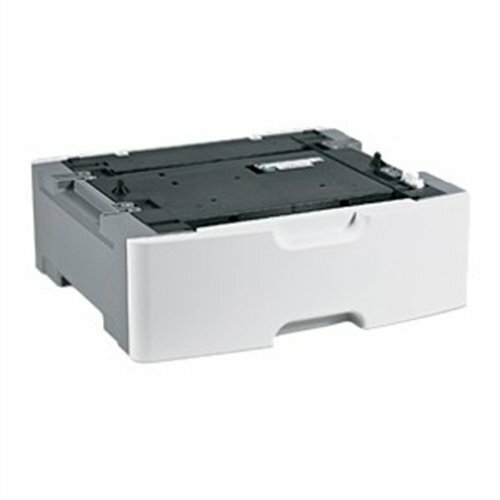 Lexmark M5155 M5163 M5170 MS710 MS711 MS810 MS811 MS812 MX710 MX711 550-Sheet Tray Insert. This product is manufactured in Japan. Quality based accessories and parts.